We have a lot of different ways to describe ourselves. We’re really complex as individuals and we have a lot to offer but, unfortunately, we tend to try and wrap ourselves up into neat little packages that can be explained with just a few words or numbers. 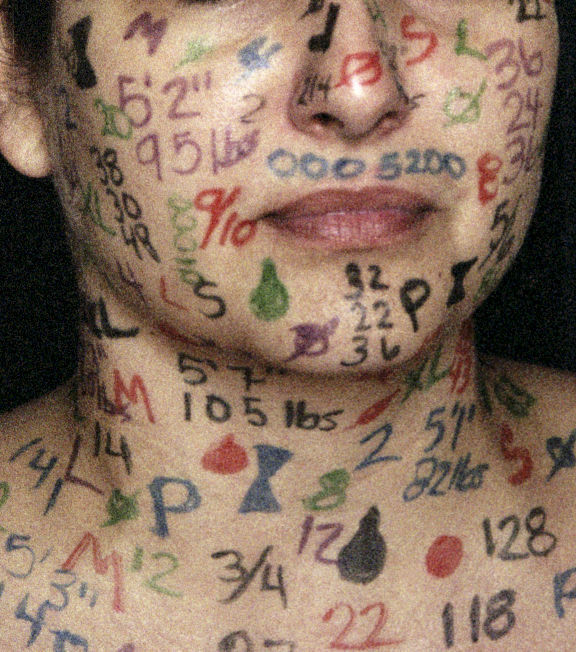 You might see yourself as a number on a scale, an age, an IQ, or a salary range. Maybe you tag yourself with your gender, nationality or preferences. But you’re more than just numbers and labels. When I first meet with a client, we often start our coaching relationship with an informal conversation. “Tell me about yourself” usually leads to a laundry list of these labels. Maybe we’ve been so conditioned to have a “30-second elevator speech” ready that we revert to this short-hand method of describing ourselves out of habit. Asking how others see them sometimes renders more details but just marginally. What tends to break the pattern is story telling. When I ask “Tell me the story of your life and where you want it to go” that usually results in a more rich and detailed view of the individual. It’s difficult to move through a plot and fully describe a desired state with just a few words. This is a great exercise for anyone to go through to more fully understand who they are and where they want to go. On paper or online, create two pages. Title one “How I Got Here” and the other “Where I Will Go.” Take about an hour and write these two stories using complete sentences and with detail. Put them aside for a day or two then come back and read them. How does your detailed story change how you think about yourself? How will you talk about yourself to others going forward? It’s likely you now have a more full picture and a few labels simply won’t be able to convey all of the great things you have to say about yourself! Give this exercise a try and let me know how it went for you.